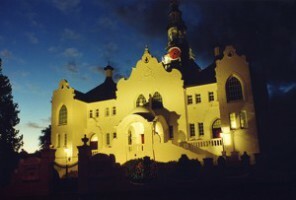 The Swellendam municipal area lies in the Eastern most part of the Cape Overberg. 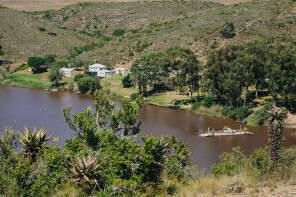 Mountains, forests and the mighty Breede River are surrounded by undulating farmlands and filled with flora and fauna. So there a re many outdoor adventures to be had. The towns are brimming with history… from the age-old (and still practiced) craft of the Suurbraak Skrynwerkers, to the town of Swellendam which was once a country in its own right. They are also filled with artists, interesting shops, great eateries and stunning places to stay. 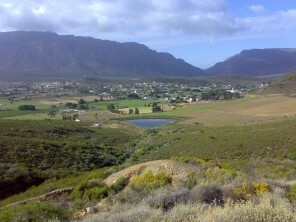 Towns in the Swellendam region include: Swellendam, Barrydale, Suurbraak and Malgas. We also include Witsand in this section as it is right on the border of the Overberg. 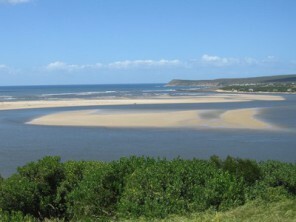 Witsand is in actuallay part of the Riversdale municipal region.